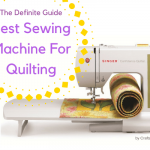 How To Choose The Right Machine Needle? How To Use Sewing Machine Needles? Why does the needle keep breaking? What needle size is good for quilting? 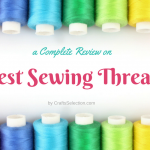 Are sewing machine needles color coded? Are sewing machine needles brand specific? Can you sharpen sewing machine needles? Can you take a sewing needle on an international flight? Where to buy sewing needles? Starting something new is never easy. 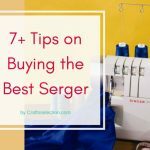 Sewing may seem easy, but any beginner will tell you that it takes a lot of work. 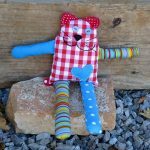 There is a lot to learn in the sewing craft so don’t be too hard on yourself if this is your first project. 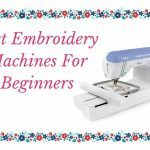 Once you decide to venture into sewing, one of the things you have to be well informed about is sewing machine needles. These are the specialty needles that are inserted into the sewing machine for sewing to take place. As the name suggests, universal needles were meant to be all-purpose. These needles have round tips and can be used on almost all fabrics. They should however not be used on fabrics that are very light or very heavy. They are perfect for woven fabrics which could be ruined by a sharper needle. These needles are basically used for machine embroidery and are meant to be used with specialty embroidery thread. They come with a special scarf and large eye to prevent shredding of the thread. 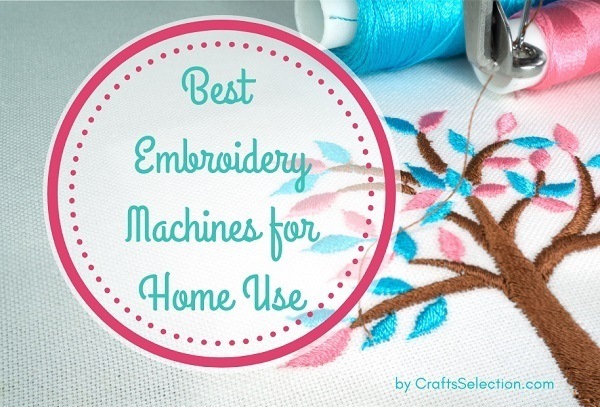 These needles can sew very intricate embroidery designs at a very high speed. 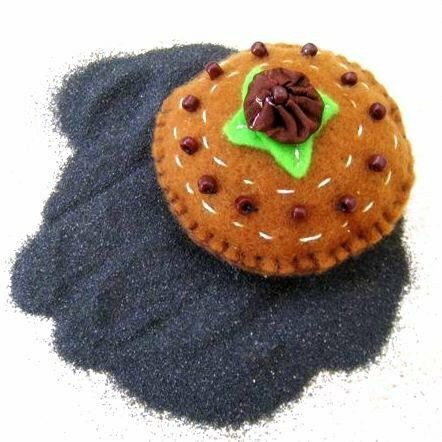 They are perfect for creating dense embroidery designs. It is important to note that these days there are embroidery needles made from titanium. These needles are very efficient. These are medium ballpoint needles that are used for very stretchy fabrics like knitwear. They are very suitable for swimwear. These needles have a special coating and a special scarf that make them suitable for the sewing of these stretchy fabrics. These features prevent puckering and skipping of stitches. When dealing with stretchy fabrics, you should only use either stretch needles or jersey needles. Jersey needles are medium ballpoint needles that are very suitable for sewing knitwear since they don’t ruin the fabric. They are often confused with stretch needles. Apart from knitwear, jersey needles are also suitable for man-made fabrics like viscose. These needles are thinner and sharper than universal needles. They are very suitable for natural fabrics like cotton, wool, and linen. These needles can also be used for quilting and applique. These needles have a sharp spear-shaped head and are suitable for sewing leather, faux leather, artificial leather and heavily woven synthetic fabrics. These needles come in different sizes and don’t easily break. These specialty needles are used to sew denim fabrics and other tightly woven fabrics such as canvas. They have strong, sharp heads that allow them to work efficiently. When you want to work with metallic thread, these are the needles you need. Such a needle has a large scarf and an extra-large eye that enable it to work efficiently. The eye of this needle is covered with Teflon to avoid the shredding of the metallic thread. The eye of this needle is covered with Teflon to avoid the shredding of the metallic thread. Apart from the needles mentioned above, there are a few other types of sewing machine needles. These include quilting needles, wing needles, topstitching needles and twin/triple needles. Sewing machine needles usually have both American and European measurements indicated on them. The American measurements run from 10 to 20 while the European measurements run from 60 to 120. These measurements are indicated side by side (60/8, 70/10, 80/12, etc.). Interestingly, the order of the numbers bears no significance. The European measurements usually refer to the diameter of the needle shaft. For instance, a needle with a measurement of 60/8 has a diameter of 0.6 mm. 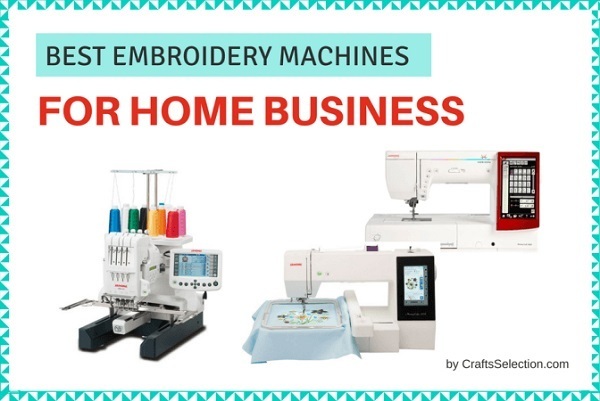 The right choice of machine needles is an integral part of coming up with a high-quality sewing project. When choosing machine needles, you have to consider the type and size of the needles. 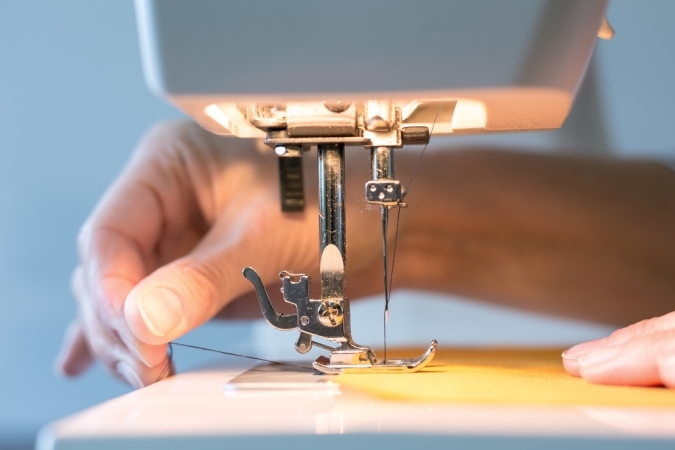 As you must have noticed, the type of needle you require depends on the type of stitching you’re about to undertake, the type of fabric you are working on and the type of thread you’re using. As for the size of the needle, a rule of thumb is that the heavier your fabric, the bigger the size of the needle you need. In order to use these needles, first insert them into your machine appropriately. 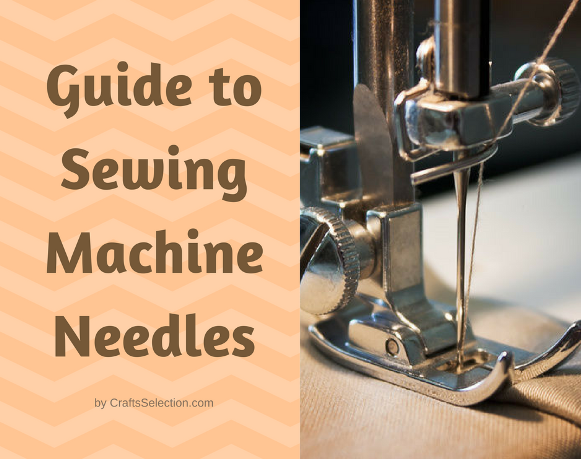 There are several ways of inserting a needle into your machine. Sometimes the needle is inserted with its eye facing forward. In this case, the thread is inserted from the front towards the back. Other times, the needle is inserted sideways. In this case, the thread is inserted from left to right. However, always remember that when in doubt you should consult your sewing machine’s user manual. Needles can easily get lost. If not stored properly, you may also end up with a mixture of different types and sizes of needles. To avoid wasting time and energy searching for the right needle, it is better to have an organized storage system. It’s quite easy to simply insert your needles in felt, arranging them according to type and size. This felt can then be hanged somewhere or placed in a drawer. You can also use a container with small compartments or even a CD case to store your different types of needles. Just ensure you always label the storage space of every type of needle. Using a clearly labeled needle book is also a viable method of storing and organizing your needles. It is advisable to change your sewing machine needle at the beginning of each new project. This is due to the fact that these needles generally have a life span of 6 to 8 hours of sewing time. 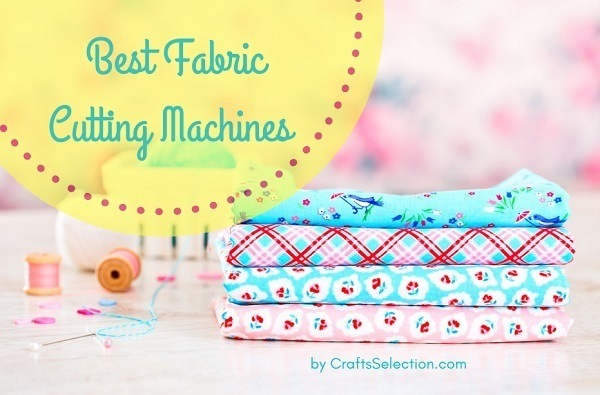 Additionally, they are one of the cheapest requirements for a sewing project. Needles break for a variety of reasons. Firstly, you may have chosen the wrong needle for the project you’re working on. If the needle is too small, it will break. Secondly, the breaking can be a result of the wrong insertion of the needle into the machine. Additionally, your needle could be bent or damaged. There is also a possibility that the upper thread could have been installed incorrectly. This could have occurred in several ways. 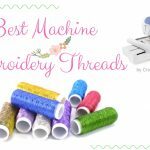 It could be that the upper thread tension is set too high or that you have used a bobbin that is not designed for use with your machine. Either way, rethreading the machine is the best way to solve this problem. The needle sizes mostly used for quilting are 70/10, 80/12 and 90/14. The 90/14 is the most common because it’s sturdy and has a steady enough shaft to handle quilting through layers of a quilt sandwich. It also has a big eye which can accommodate most types of thread. There are some companies such as Singer, Kenmore, and Schmetz that color code their needles. To figure out which type and size of needle each color represent, you will need to look at their conversion charts. These charts are usually found on the company website. 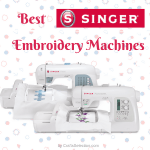 All major brands usually make different kinds of needles for sergers, industrial machines, and home use sewing machines. Although it would be advisable to use needles from the same brand as your sewing machine, sometimes it’s not possible. Fortunately, there are standard needles available in most stores. These standard needles work perfectly fine with all types of home sewing machines. Not many people know this, but yes, you can sharpen your machine sewing needles. In fact, that little strawberry thing that comes with your tomato pin cushion is what will help you out. It contains a substance called emery sand that is used for sharpening your needles and pins. If you have already cut your strawberry and thrown it away, you can buy some emery sand and store it somewhere in your house. Yes, you are allowed to carry your needles or other needlepoint tools on both your carry-on and checked baggage. However, any cutters or tools with blades are only allowed to be in your checked baggage. It is important to note that you are allowed to keep scissors that are smaller than 4 inches in your carry-on luggage. You can shop for sewing needles online at amazon.com, staples.com or joann.com. You may also decide to physically visit any Joann’s shop near you or visit good old Walmart for your sewing needles. 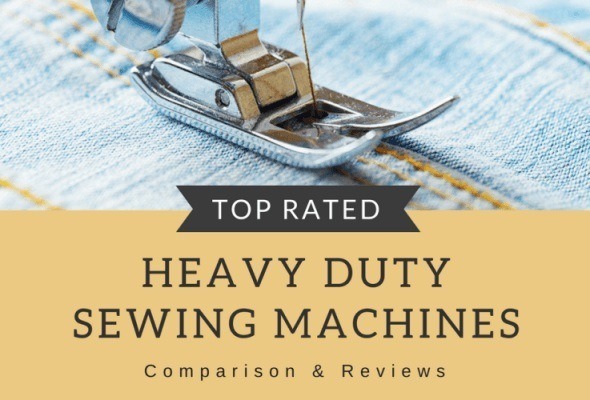 In conclusion, although a sewing machine needle seems like a very small necessity to your sewing project, it’s one of the most important requirements for your success. It is therefore highly important that you are well informed about these needles.